In the past it was word of mouth that kept us informed, but now it’s possible to have information by pager, smartphone, app and website. 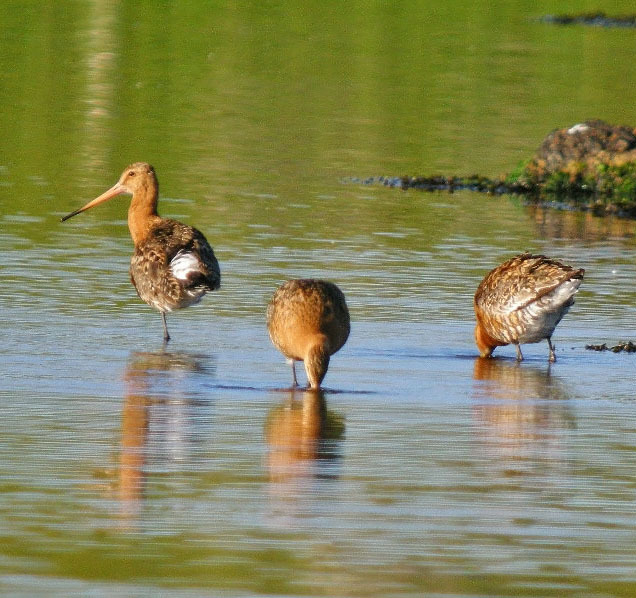 For example, the Blackwit has appeared in the River Howmore and this news is relayed by Western Isles Wildlife. Click on and be in the know. 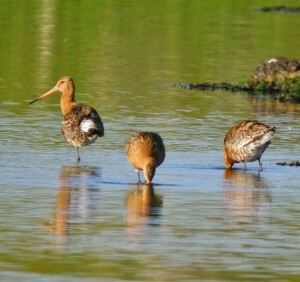 Last Saturday, for instance, this river was visited again by Bonaparte’s Gull, first reported as being there on 8 July.